Welcome to the AWS Advent calendar for 2012. We’ll be exploring a variety of things from AWS ecosystem, including RDS, using VPCs, CloudFormation, strategies for bootstrapping Puppet/Chef onto new EC2 instances, automating your AWS usage with Boto, and some of the exciting announcements/talks that just came out of AWS Re:Invent. 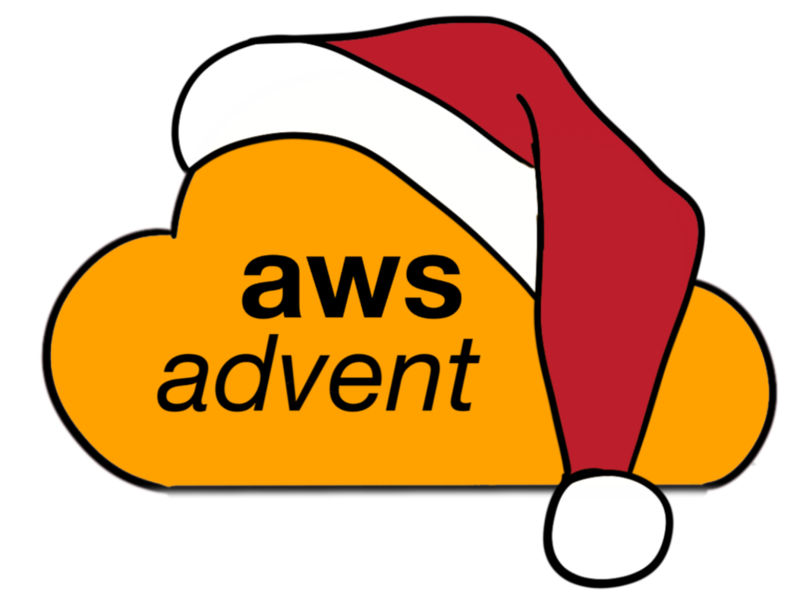 The goal of this advent calendar is to help folks new to AWS services and concepts learn more about them in a practical way, as well as expose and enlighten seasoned AWS users to some things they have missed.